There could never be a better start to the long weekend! 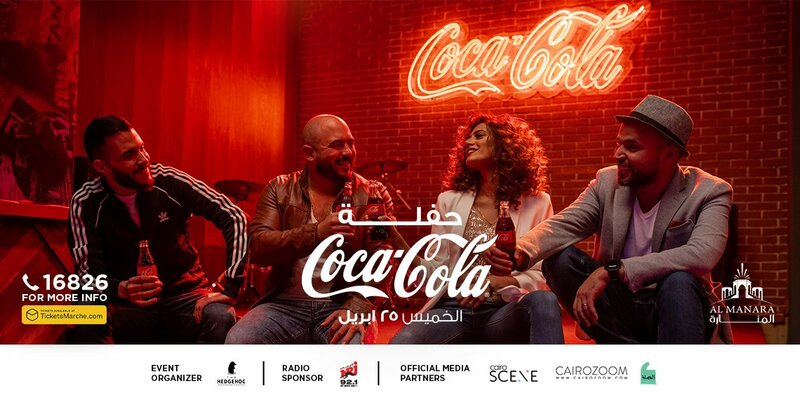 Our stars called it their own way and now it’s your turn to “Call It Coca-Cola”. 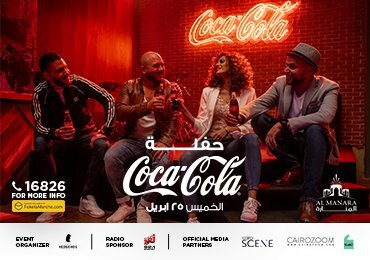 The Coca-Cola concert that will be held on Thursday the 25th of April at al-Manara.